My name is Callie and I am a history major and a digital studies minor. For my first picture I chose this image of patriotic ducks because I collect rubber ducks. I also picked it because I happen to own several of that exact same duck! I chose this picture because I love to knit. 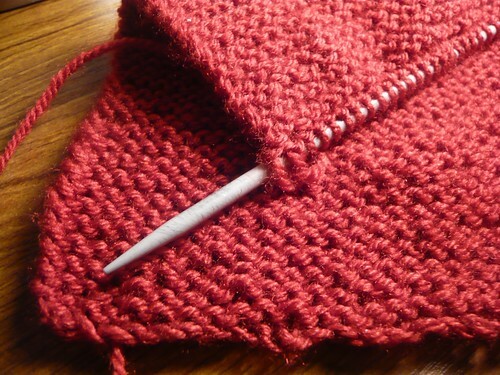 I recently relearned how to knit and really enjoy it as a destressor. 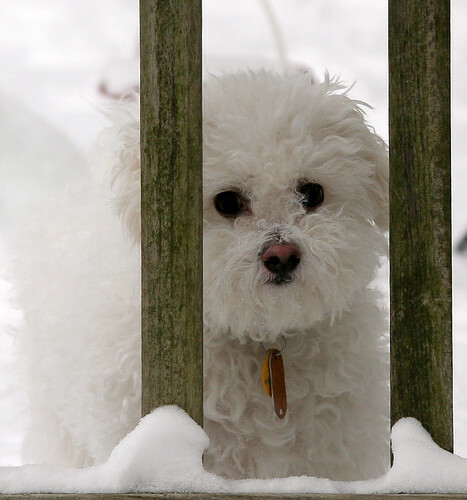 I picked out this picture because it reminded me of my dog, because she always gets unhappily stuck behind gates and is white and fluffy. “DSC08367.” Flickr – Photo Sharing! Accessed January 13, 2016. https://www.flickr.com/photos/jdsmith1021/5286160791/. “Knitting.” Flickr – Photo Sharing! Accessed January 13, 2016. https://www.flickr.com/photos/getdancey/4150976860/. “Hurry Up, I’m Done And Want To Go Inside!! !” Flickr – Photo Sharing! Accessed January 13, 2016. https://www.flickr.com/photos/31064702@N05/3213005964/.